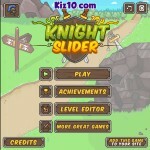 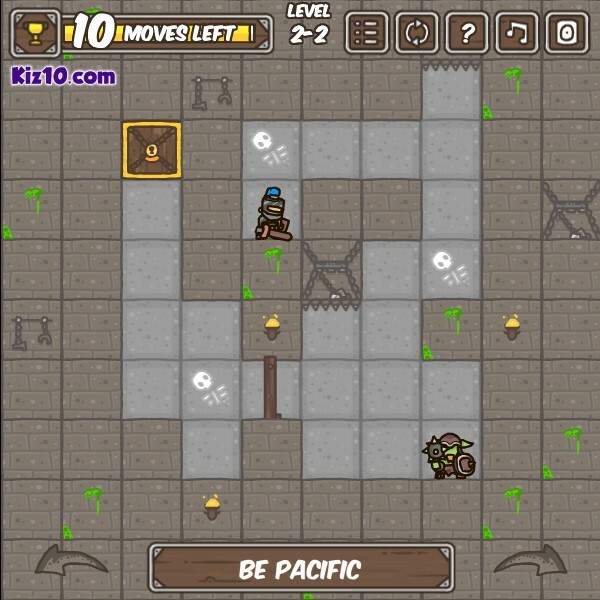 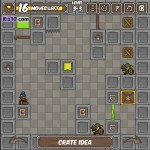 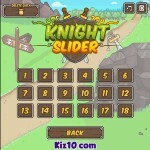 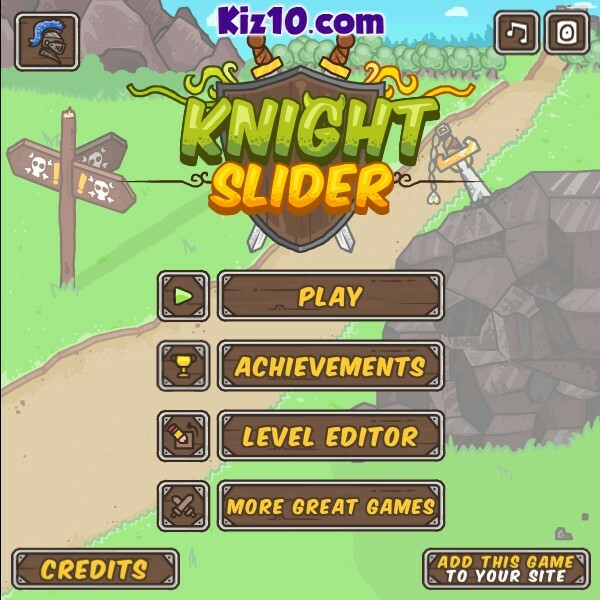 Puzzle Fantasy Kiz10 Click to find more games like this. Slide the pieces around the board to help the knight escape. 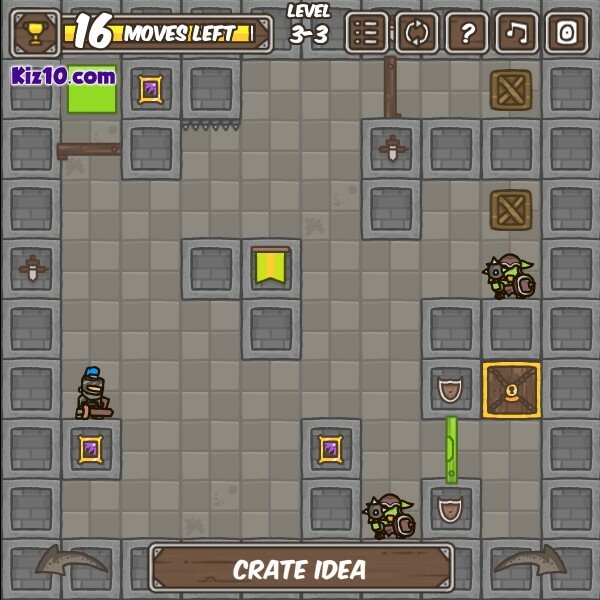 Can you do it in the fewest moves possible?